Today, I woke up and before even opening my eyes, I was making lists of what needed to get done before noon. Things that needed to be put in the mail, bills that needed to be payed yesterday and laundry that needed to be done last week. Peter was already up and getting ready for work when my feet hit the ground running and I started going over my list with him. At 6:15 this morning, I stood in the doorway between our bedroom and bathroom, and went on about all the things that needed to be done today. He listened intently and when I was finished, he kissed me and told me to go back to bed. It was in that 6:18am moment, I was reminded why he is the sugar to my coffee and the love to my life. With plenty on my plate today, I chose sleep for sanity and I’m choosing to celebrate my dear sweet friends, Amanda and Jason. 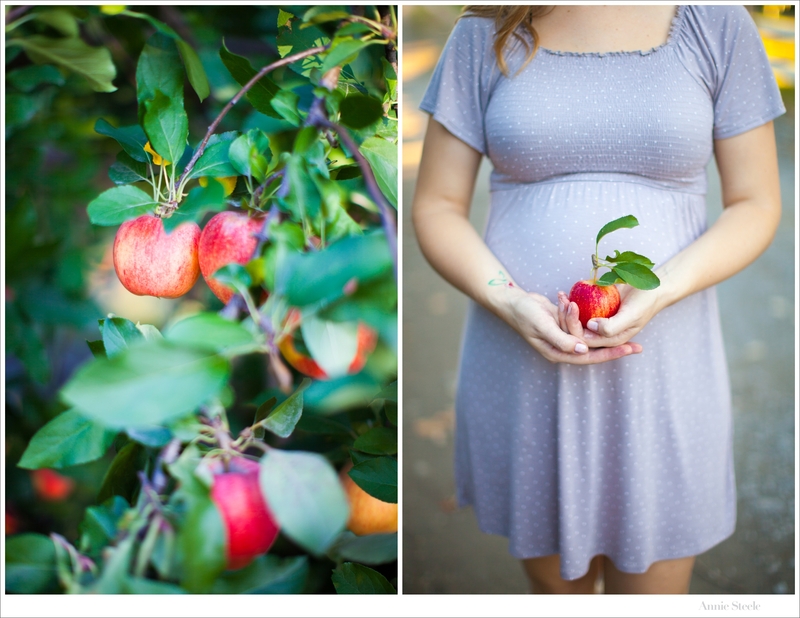 They are expecting their very first baby just before Thanksgiving and I couldn’t have been more honored to spend the afternoon with them at County Line Orchard in Hobart, Indiana a few short weeks ago documenting this special time in their lives. As all my friends seem to do, they are not finding out the gender beforehand. Whether he is a him or she is her; this is one lucky baby about to be born. 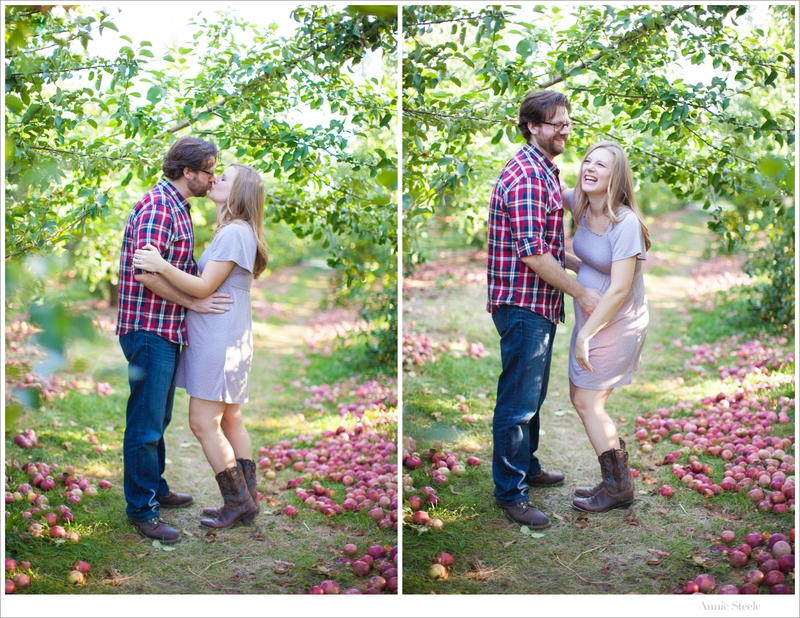 Love these of this sweet family of 3!